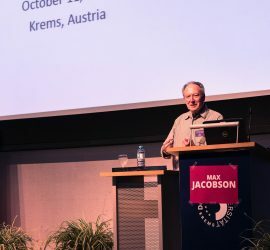 This entry was posted in PURPLSOC Blog on November 28, 2018 by Richard Sickinger. 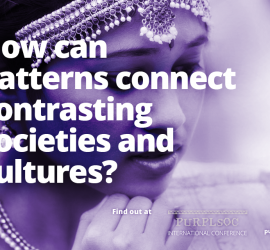 Are there “Patterns of Humanity”? 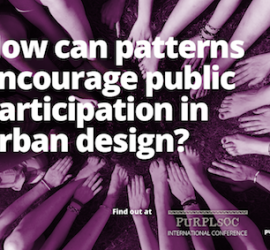 This entry was posted in PURPLSOC Blog on March 1, 2018 by Richard Sickinger. This entry was posted in PURPLSOC Blog on February 16, 2018 by Richard Sickinger. How can Experts and Laymen Generate Better Architecture Together? This entry was posted in PURPLSOC Blog on January 15, 2018 by Richard Sickinger. 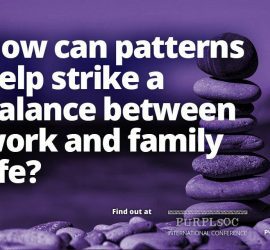 How can Patterns Help Strike a Balance Between Work & Family Life? 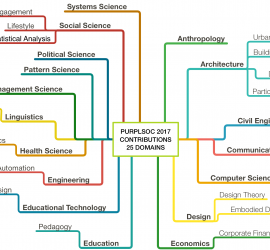 This entry was posted in PURPLSOC Blog on December 20, 2017 by Richard Sickinger. 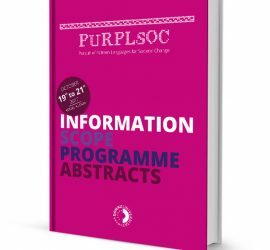 This entry was posted in PURPLSOC Blog on December 5, 2017 by Wolfgang Rauter. 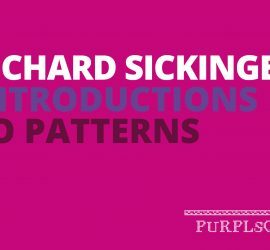 Architect Richard Sickinger giving a primer – a short introduction talk – on patterns and the pattern language approach of Christopher Alexander. 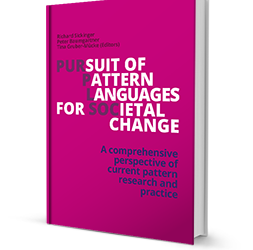 This video was filmed within the “Discover Patterns!” Newcomers Fair of the 2nd #PURPLSOC Conference (In Pursuit of Pattern Languages for Societal Change). This entry was posted in PURPLSOC Blog on December 5, 2017 by Richard Sickinger. This entry was posted in PURPLSOC Blog on November 24, 2017 by Richard Sickinger. 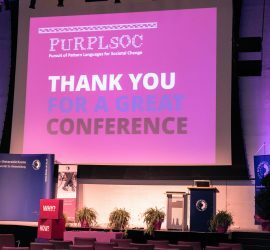 This entry was posted in PURPLSOC Blog on November 16, 2017 by Wolfgang Rauter.